Thanks for joining me for the April A to Z! 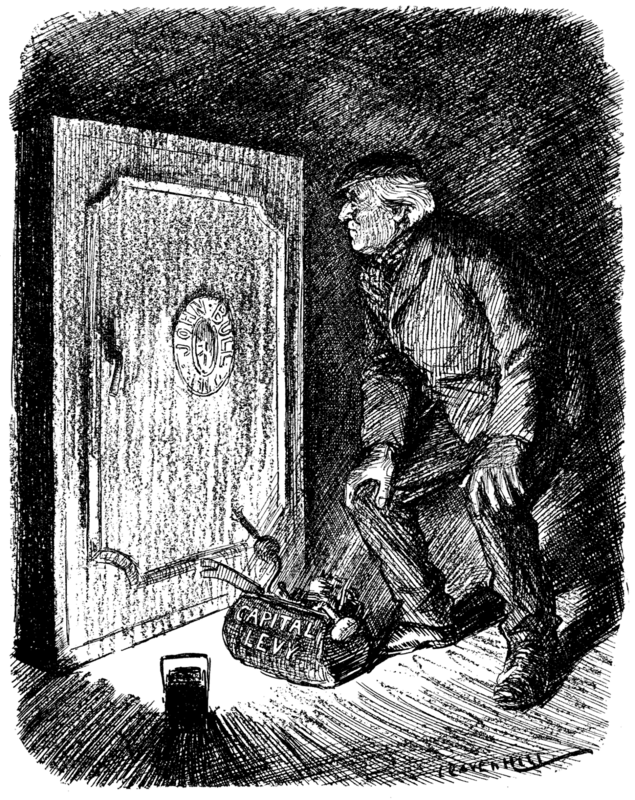 I hope you had an enriching experience and have learnt a lot about gamebooks. Maybe you might even want to write one. I just wanted to leave you with my current project - Legend of the Wayfarer - a gamebook series where you eplore a world and undergo mini quests. My aim was to make one gamebook a month to release (for FREE!). A tthe moment, I've missed the last couple of months, as I have loads on at work. As a teacher, I my workload fluctuates between nothing and everything, and, with exams coming up, I am currently in the everything stage. In the summer hols, I will make a stockpile to save up for busy times, but I just need to get back into the habit of writing, even if it is only 1 section a day. Anyway, you can get the rules and the first 5 books for FREE! from my Lulu page. And if you love it so much, you want to throw money at me, you can support me on my Patreon page. 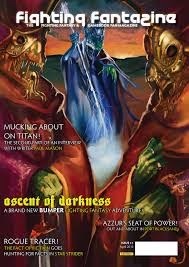 And read Fighting Fantazine! It's the Z post, but I thought I'd mention it again. It's also FREEEEE! 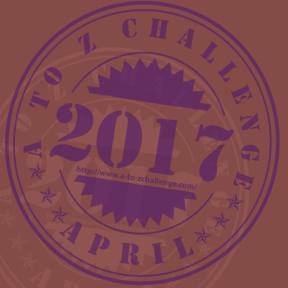 I've enjoyed the April A to Z and reading other blogs. I hope you've enjoyed mine and you will swing back later. Thoroughly endorse Legend of the Wayfarer! Classic Gamebook fun for newcomers & grognards alike. Thanks, Richard! Glad you love it!